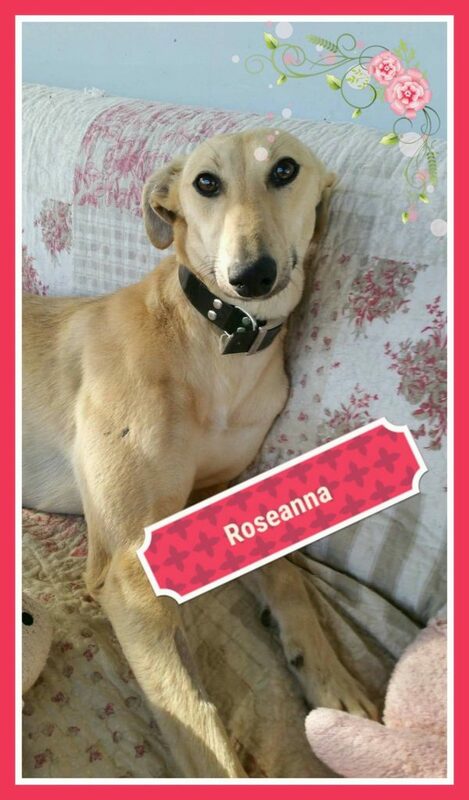 We are looking for an extra special home for our three legged girl Roseanna, she is a young whipped/lurcher girl under 2 years old found straying with a badly shattered back leg that needed amputation, this doesn’t hold her back in the slightest she loves playing with her other hairy friends and doing zoomies around the garden. Roseanna is house trained, spayed micro-chipped & fully vaccinated, great with other dogs, kids and adults. If you think you might have room in your heart and on your sofa for this extra special girl please do get in touch!